$9 instead of $147 – Get it now! 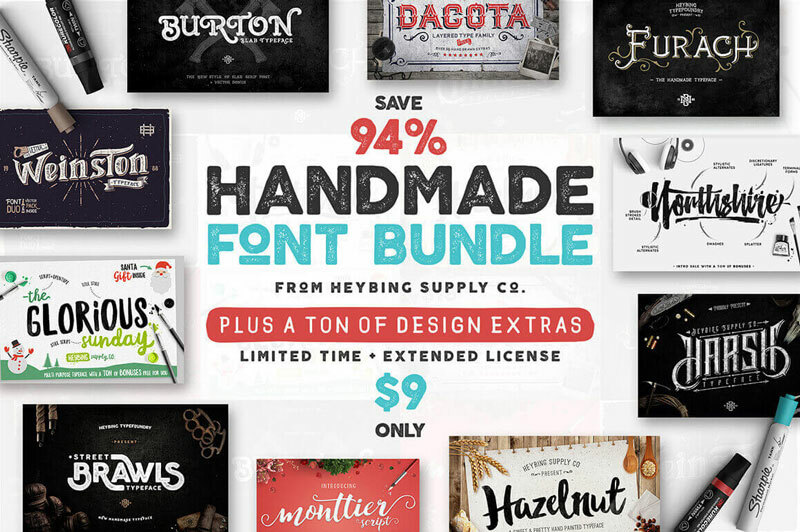 This amazing bundle includes 40 of the most popular graphic packs from the Design Bundles marketplace, all bundled together in this one-time offer. $15 instead of $148 – Get it now! Add some real zip to your latest designs by creating some gorgeous and realistic scenes. 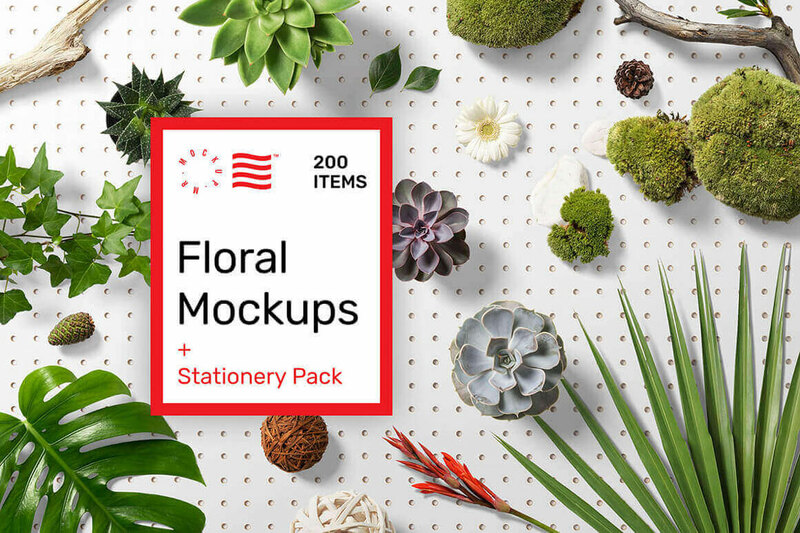 This Mighty Deal features 200 high-quality items through a pair of Floral and Stationery Mockups. Easy to customize and sort using smart objects and organized layers, you can arrange a variety of flowers, leaves and stems or paper, envelopes and office supplies to build the perfect scene to show off your designs. $19 instead of $49 – Get it now! 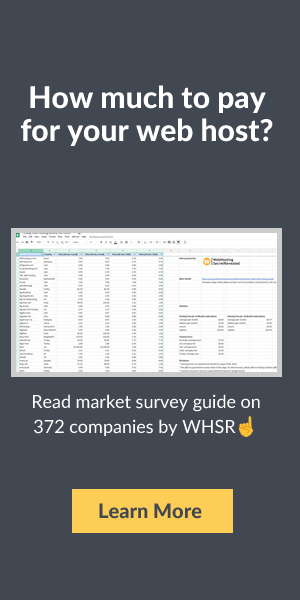 Including 16 fonts and dingbats, monograms, hundreds of SVG’s and more! It’s a Crafters Dream Bundle! $24 instead of $285 – Get it now! 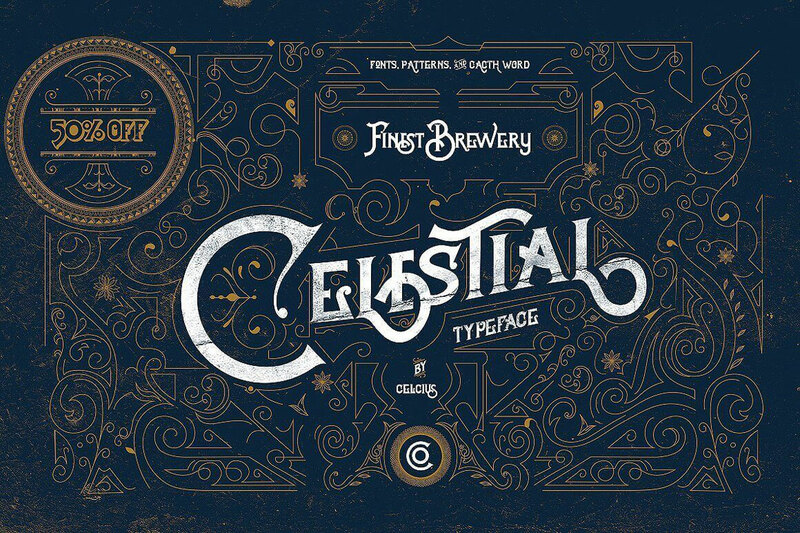 Step back into the early 19th century with the beautiful, hand lettered font, Celestial. A gorgeous mix of modern and classic styles, you can give your latest project a true Victorian tone. Packed with 300+ glyphs, tons of OpenType features, and a trio of bonus items, the past never looked so good. $9 instead of $18 – Get it now! 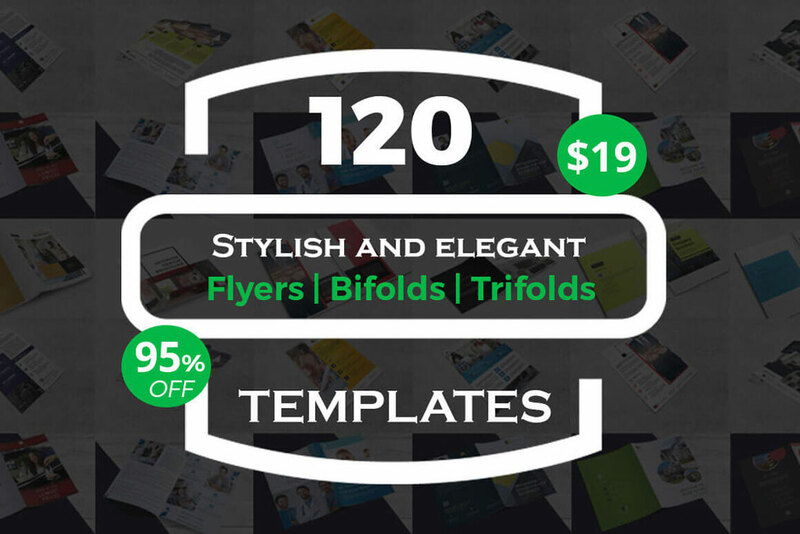 Grab this stylish and clean Print Templates Bundle to showcase your business, products or services. Fully customizable, these hi-res files are ready to print and start sharing with the public. You can use the bundle for several activities: business, corporate, travel, mobile app, photography, menu, real estate, interior design, rent cars, etc. $19 instead of $350 – Get it now! Always wanted to figure out how to use Adobe Illustrator? Now’s your chance! 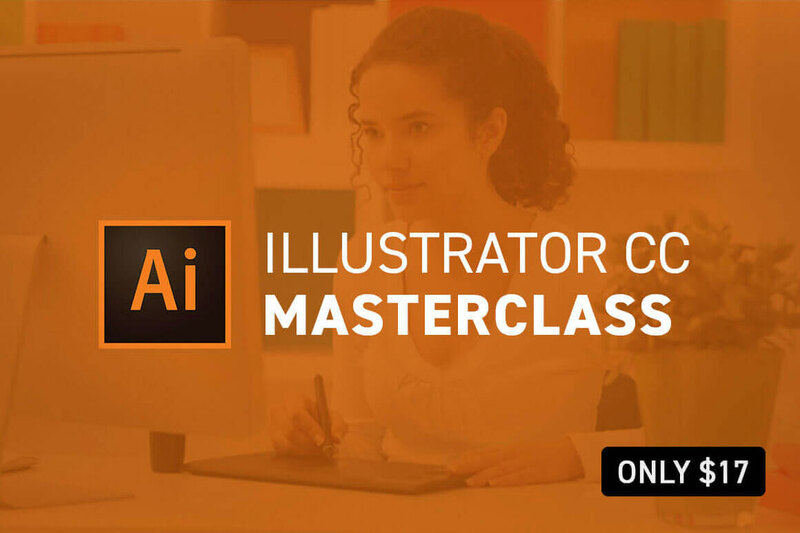 With Illustrator CC 2018 MasterClass, you’ll quickly learn everything there is to know about mastering Adobe Illustrator. From designing logos to using various brushes, these online tutorials feature hands-on exercises and quizzes to test your knowledge. $17 instead of $97 – Get it now!